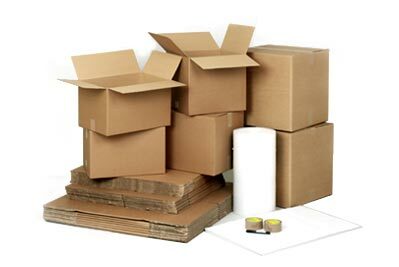 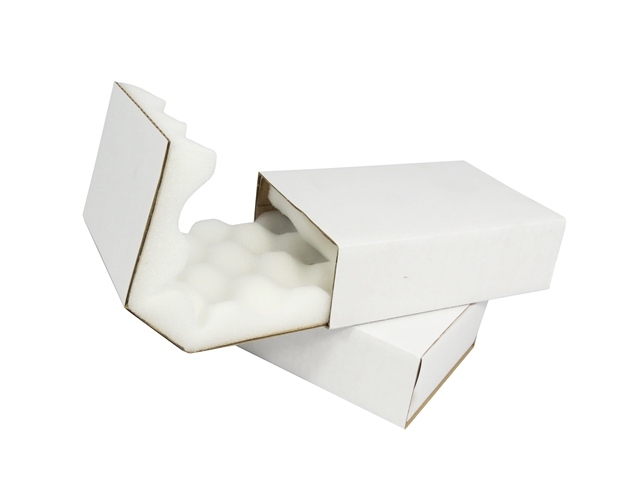 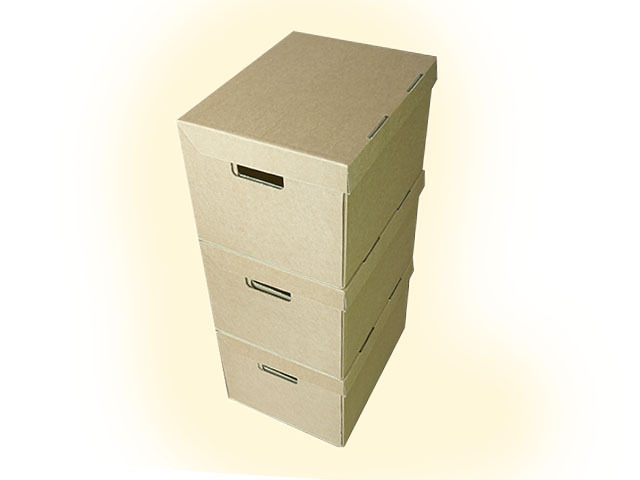 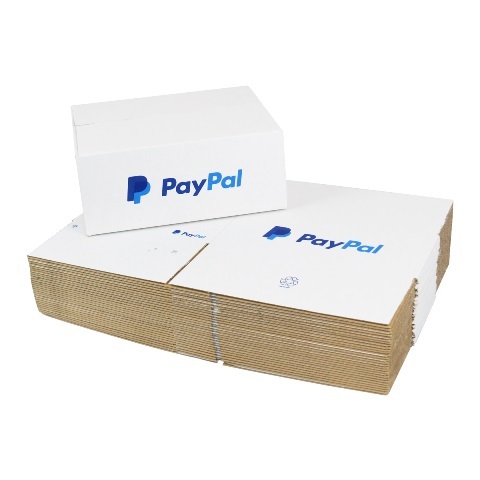 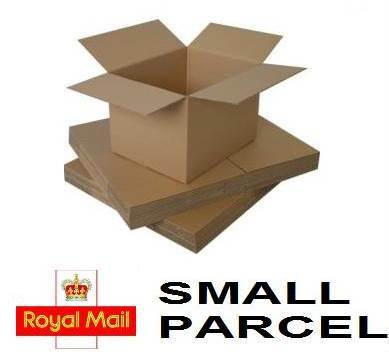 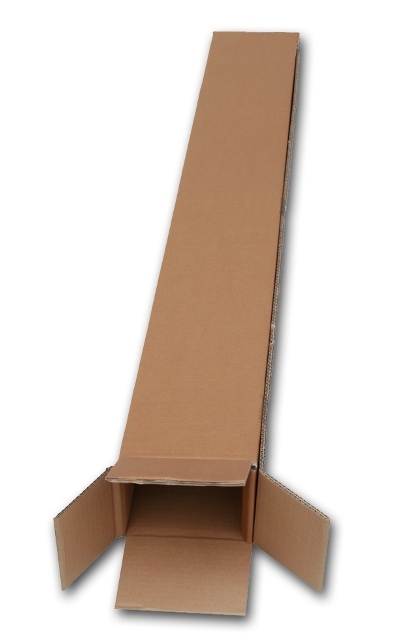 In this section you will find a wide range of both single wall and double wall cardboard boxes available in various sizes, for industrial and warehouse use as well as for use within the removal and moving industry. 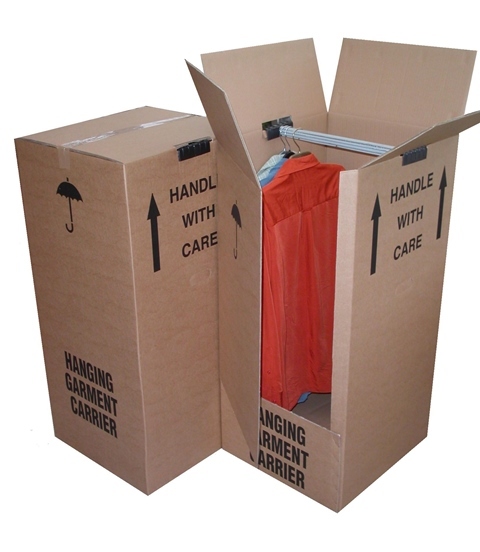 We also sell a comprehensive range of removal kits, and cartons such as wardrobe boxes which are perfect for house moves. 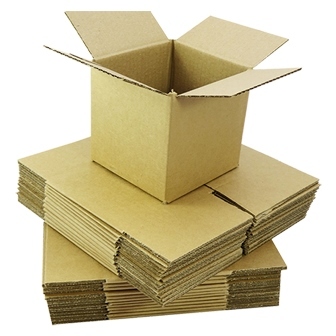 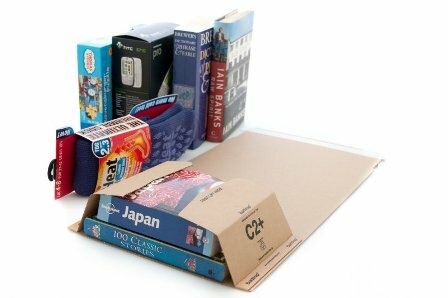 From standard small shipping boxes to bespoke cartons such as golf club boxes, Globe Packaging has all your business/move requires! 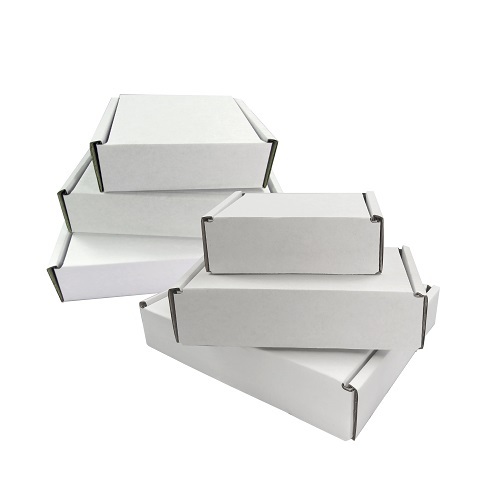 With our extensive buying power, we are able to secure large discounts from corrugated converters and manufacturers due to the scale of production runs we can offer. 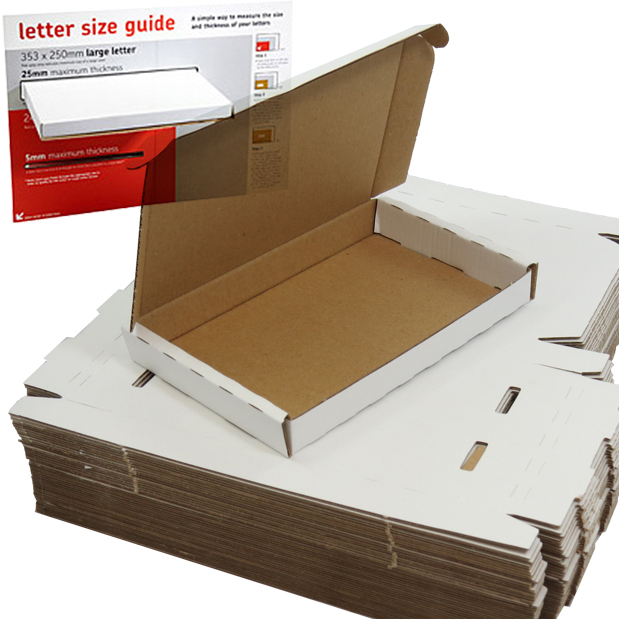 For this reason, we are also able to offer bespoke sizes (made to size) at extremely competitive prices - simply contact us for a quote if you require this.